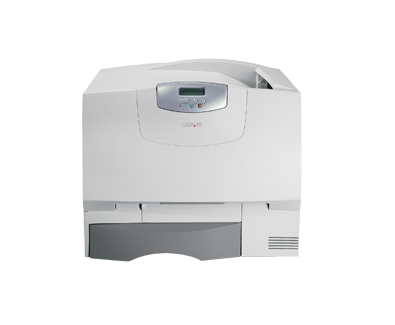 The reliable workgroup colour laser printer with outstanding print quality and performance. The Lexmark C760 with a print speed of up to 23 pages per minute A4 for both colour and monochrome, and a 500 Mhz processor generates the first colour page in less than 15 seconds and 13 seconds for black. Users get their jobs in a hurry reducing or eliminating the wait at the printer.